Angelic Healing is a gentle and yet deeply powerful spiritual healing technique. It assists the physical, mental, emotional and spiritual bodies to bring renewed wholeness and balance to the entire being (this is what healing is). As such it can bring a significant improvement to many areas of our lives. When you have a session, either in person or remotely, you can personally experience the Angels beautiful energy. During a healing session you may experience the Angels yourself. Some people see colours, others feel energies etc. It is a very relaxing experience and it can make you feel content, relaxed, and empowered. Anyone can feel the various benefits of an Angelic Healing session. Typically people feel a sensation of release, and then feelings of peace, balance, happiness and of being "lighter" after a spiritual healing such as this. Angelic healings are not based on any set faith and so you do not need to be of any particular religion or belief to have a healing session. 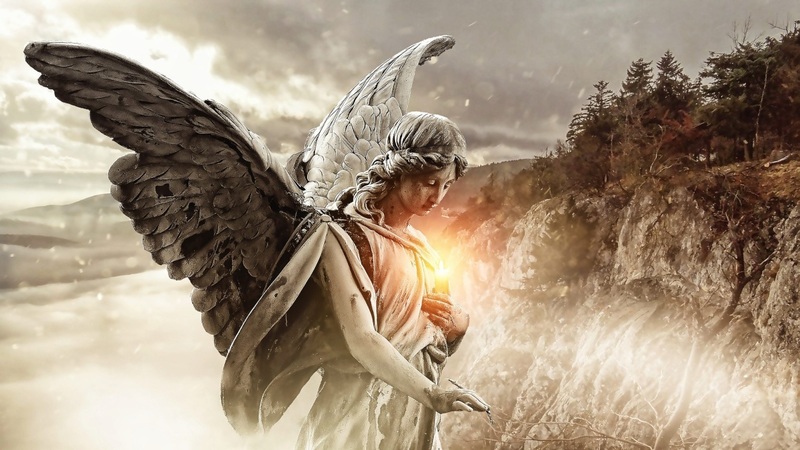 Actually, even if you don't really believe in the Angels, the healing will do what is right for you, and of course, it certainly helps when you are open to working with the angels on the conscious level. Healing energy can never be forced upon you or anyone else. Rev. 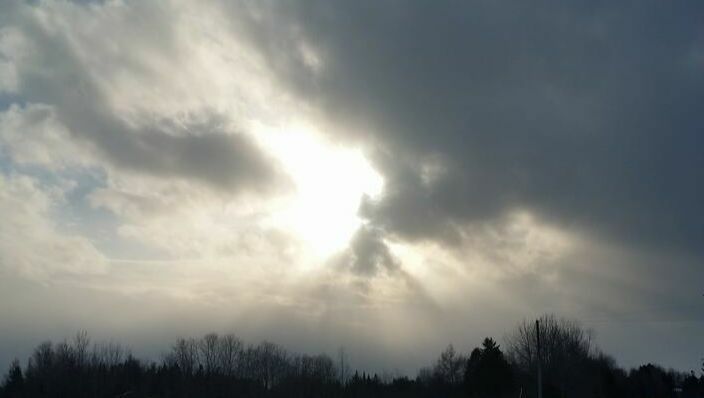 Julie acts as a facilitator or channel and it is up to your energy system and body to receive the Angelic energies and permit healing to happen. This is done at the subconscious level. It helps your healing process when you consciously decide to be open to this (or any) method of healing. This is not about will power as this is happens more on an emotional level through the divine emotion of love. Everyone has an energy system, or energetic body, which can get mucky and blocked as we go about our lives. Picture those blockages like roads blocked by a fallen tree, or a river blocked by rocks of varying sizes. Blockages such as this build up over time. It happens when we feel anger, fear, pain, resentment, or anything that is not in true alignment with who we are and not move through it. We can weaken or even "remove" some of the blockages with Angelic energy healing. Angel healing is quite different from other forms of energetic healing. Angelic healing does not typically use symbols like in traditional Reiki healing. You may notice various physical feelings during your healing session, yet when compared to a Reiki session are often not as intense during an Angelic healing. This is because the Angelic Healing energy is of such a high vibration it is sometimes difficult to perceive, similar to how the higher the frequency of a sound, the less we hear it, for example a dog whistle, it's loud, it's powerful, it works, yet we can't hear it. Some reported sensations are: a feeling of inner peace, seeing different colours, feeling energy shifts, feeling the presence of your angels, spirit guides, or simply nothing at all. It truly depends on your personal sensitivity and of course, what the right experience for you is in the process. During a session, you may feel more relaxed, at peace and feel like a weight has been lifted from your shoulders. Others may feel more intense emotional responses, such as anger or sadness, which is completely natural and is another positive sign of the healing in action, as you release those old emotions. For the majority a single healing session is all they need, others find they are guided to come for more sessions. It truly depends on your individual situation. Rev. Julie lets you know what she is feeling from you, your guides and the Angels. Ultimately though, it is your decision and we always suggest that you listen to your body to know what is right for you. An Angelic healing session can leave you with an pleasantly comfortable feeling that can trigger shifts in your consciousness. It can also be used in conjunction with other complementary therapies thereby enhancing the effects of the other healing therapies. Angelic Healing energy is a powerful yet gentle healing energy to use. 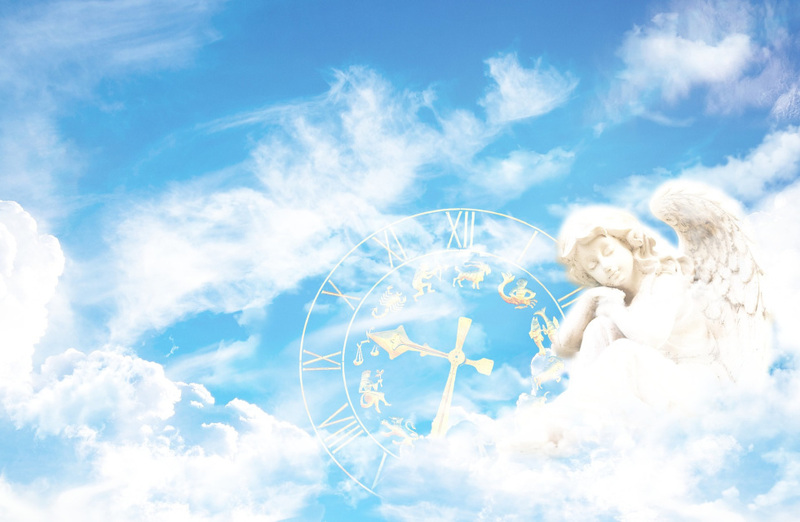 Angelic Healing is to be used as a complement to any other medical treatment that you may be having, it is important that it is not used as a substitute for any medical treatment which you may be receiving. Angelic healing is useful as a means of personal development eg; gaining more confidence, clearing emotional blocks etc. A one on one healing session with a certified Angelic Healing Practitioner. ​Time runs 30 - 45 minutes.